Abstand bis zum Strand - 50 m.
Paradise Ocean View is absolute waterfront and always will be. No other low rise condominium resort ever gained permission to construct on the beach. 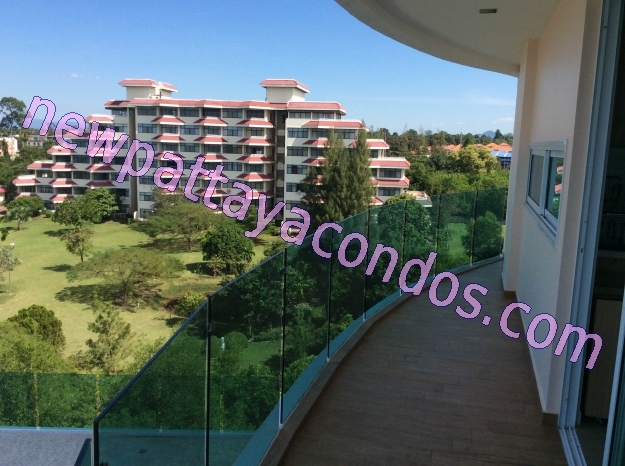 Live and invest into North Pattaya’s best location. 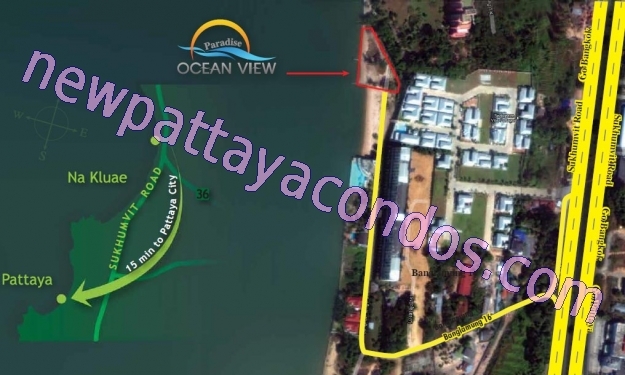 This is a rare development that can sincerely claim beachfront living in a peaceful and secluded location north of Naklua.The infinity pool is located 3m from the sea. Each unit is beautifully crafted and has exceptional sea views. 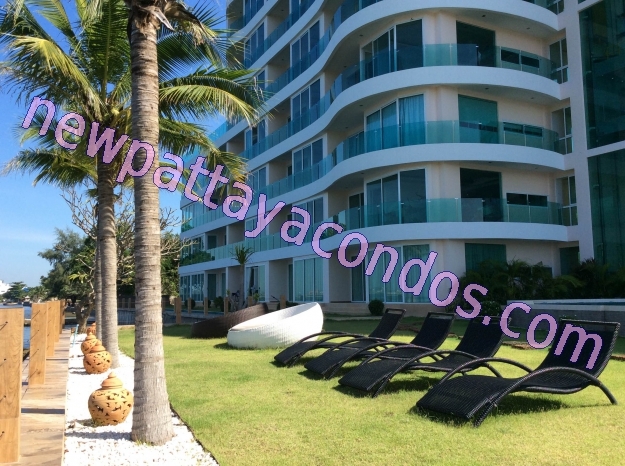 We have all reasons to believe, you won’t find anything comparable in Pattaya. Only an exclusive number of people will have the privilege to live in this beautiful beachfront condominium. Architectural Design in natural and peaceful harmony in a tranquil and quiet beachfront location. Relax with stunning panoramic sea views while enjoying a modern luxury lifestyle. Watch tropical fish in a landscape water feature around the building. • Ultimate Beachfront Living. 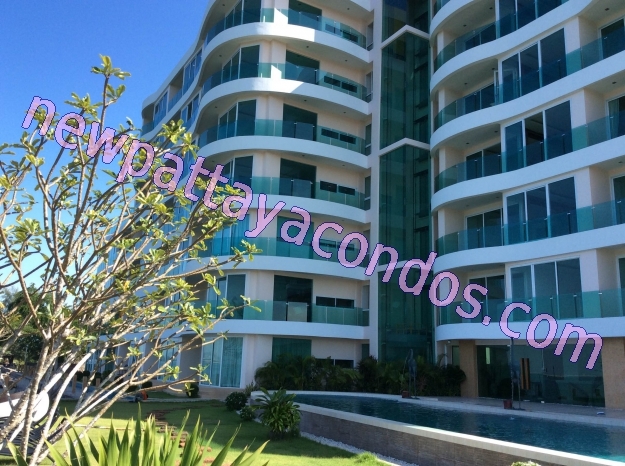 Condominium with unobstructed sea views of the Gulf of Thailand. • Exclusive Experiences Large Sea view Balcony. • Get exclusive privileges and special discount up to 700,000 THB*.